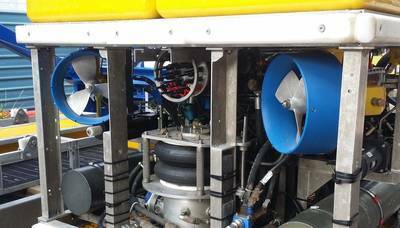 The requirements for reliable transmission of large amounts of data and video from ROVs, ROTVs, ocean observatories and instrumentation packages are contantly being sharpened. Gathering high-quality data from the deep sea is an im¬mense undertaking, which calls for ensuring that multiple sensor and equipment types work in perfect unison and that all data are efficiently transmitted to the surface for analysis. 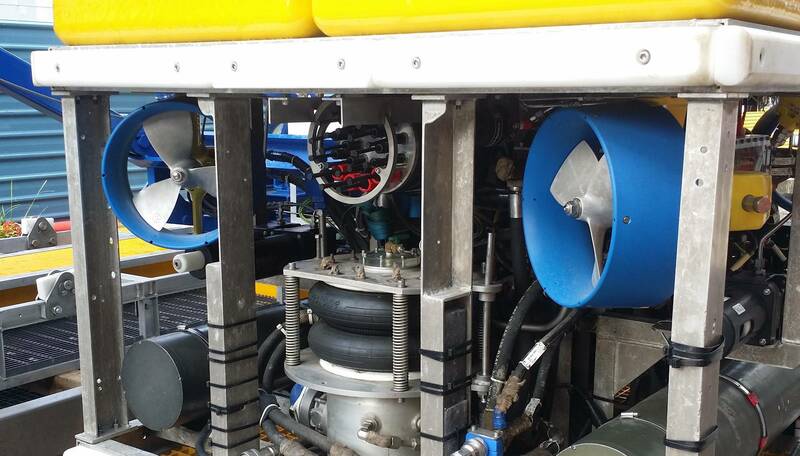 A custom version of MacArtney’s EMO DOMINO-7 fiber optic multiplexer system (MUX) was built for instal- lation on an ROV in Singapore with the aim of upgrading the subsea survey and camera interfaces of the ROV. The DOMINO-7 MUX is a compact fibre optic system with a wide range of MUX channel and power supply configurations. 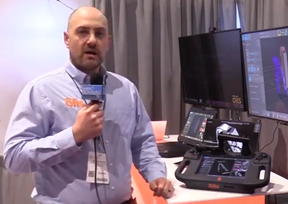 Offering 3 videos with 10 bit data channels, the DOMINO design also offers 2 x industry standard multibeam ports, consisting of gigabit Ethernet (GBE) communications, coupled with 48 VDC supply voltage, all provided within the same connection. During the past couple of decades, MacArtney has built up a strong and versatile track record of supplying in-house developed and manufactured EMO and NEXUS multiplexers and complete telemetry solutions to OEMs, system providers and operators all over the world. The EMO and NEXUS ranges of MacArtney include several standard models spanning from advanced fiber optic and HD video capable systems, through electric coax cable compliant multiplexers to bespoke customer-specified or completely customised telemetry solutions. Beyond interfacing a vast variety of sensors mounted on board a given application, EMO and NEXUS multiplexers work to provide and sustain a safe and efficient fibre optic link between surface and seabed. The MUX has been performing well and integration seems to be a breeze with the documents provided. Thank you for ensuring the quality of the MUX is of the highest standard. This statement was made by the customer and end user upon installation of the multiplexer system operating on board the ROV.